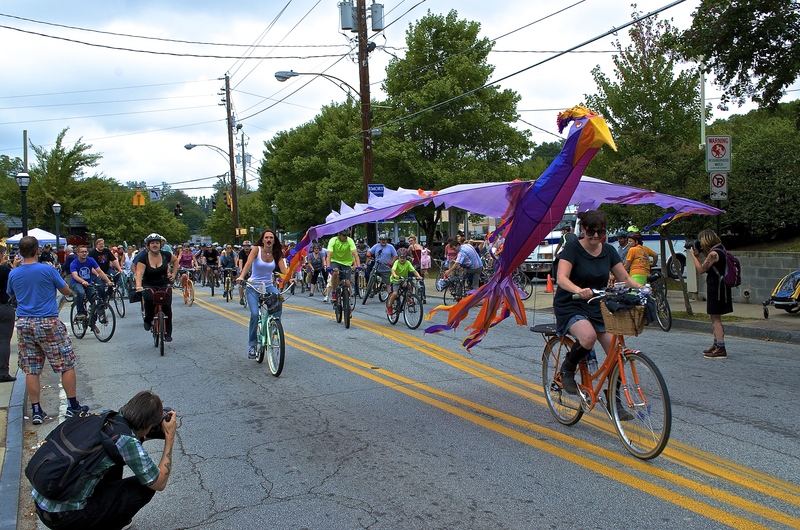 Atlanta Bicycle Coalition (ABC) hosts another Atlanta Streets Alive this fall on the North Highland corridor through Virginia-Highland, Poncey-Highland, Inman Park and Old Fourth Ward. On September 25th, the street will be closed to cars and opened to people on foot or bicycle to explore the community in a safer, healthier and more livable way. To spark and guide local neighborhood participation, Atlanta Bicycle Coalition asks each neighborhood to provide an ambassador. This person engages with ABC in the weeks leading up to the event, meeting for an hour or two every few weeks. You’ll learn the game plan for the event and spread the word to the community about the event through any and all effective channels. If you’re interested in having fun as VaHi’s Atlanta Streets Alive ambassador, please contact Haydee M Santana at Haydee@AtlantaBike.org and cc me at jlwindham@gmail.com. 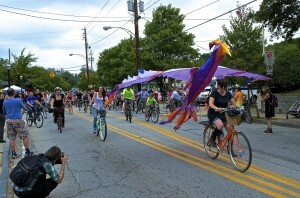 This entry was posted in news and tagged 2016, atlantabicyclecoalition, atlantastreetsalive by John Becker. Bookmark the permalink.